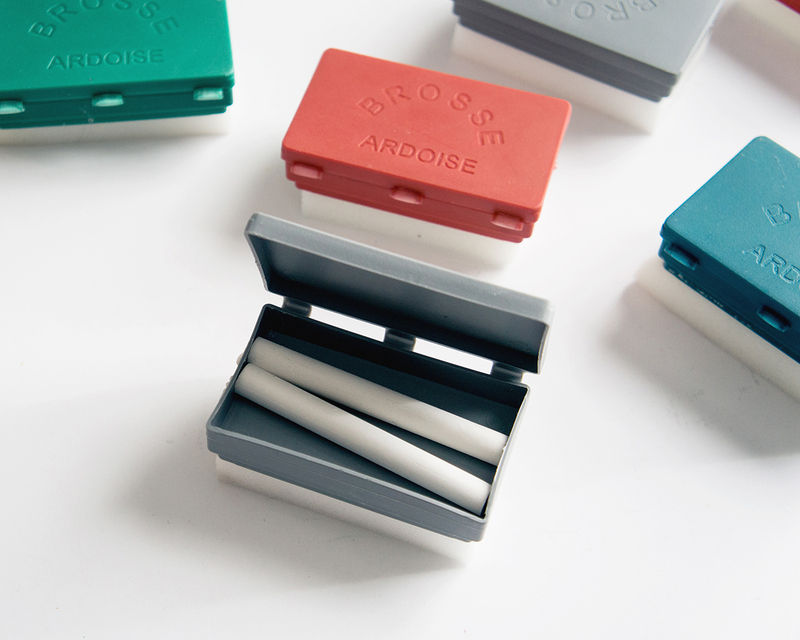 No need to paint a chalkboard wall – just break out this rad set from Morocco! Make your daily to-do list or test your typography skillz. Or if you’re feeling REALLY nice, we can think of a kid or two who’d like it, too. 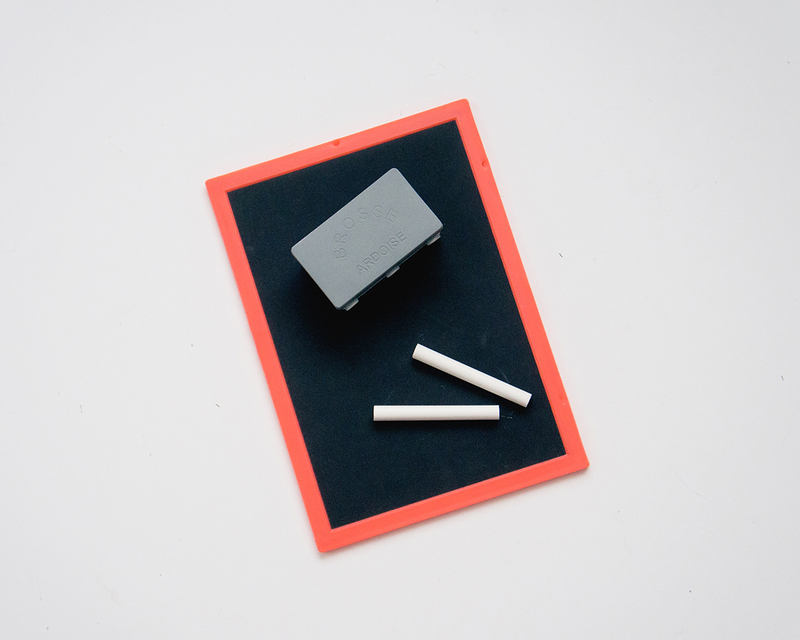 The Morocco Booster Pack includes one black chalkboard with a neon border (designed with a grid on one side – blank on the other), one chalkboard eraser with a handy compartment for holding chalk, and 2 pieces of chalk. Made in Morocco.